Velvety and Delicate Premium blend with long-lasting flavour and velvety crema. 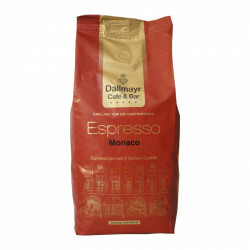 A premium blend of approximately 60% smooth Brazilian coffees and Central American milds, and 40% delicate sweet Indonesian varieties. 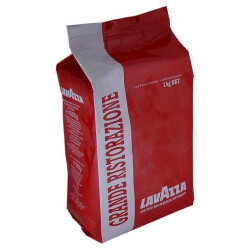 Lavazza Gran Aroma Bar is characterized by a long-lasting flavor and velvety crema. 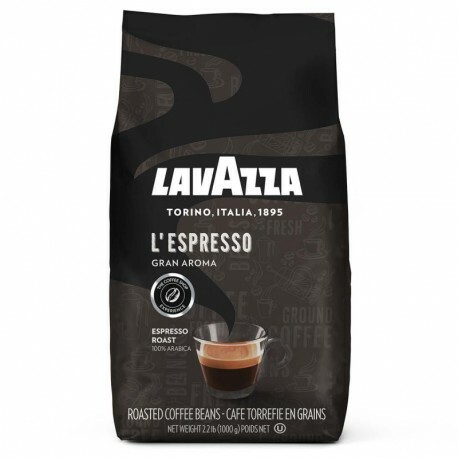 It is suitable for use with any type of coffee maker, but an espresso method is best. 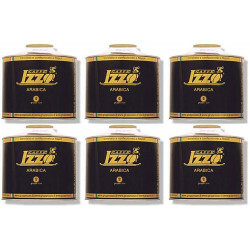 Medium roast, sweet mild body and aroma.